S.E. 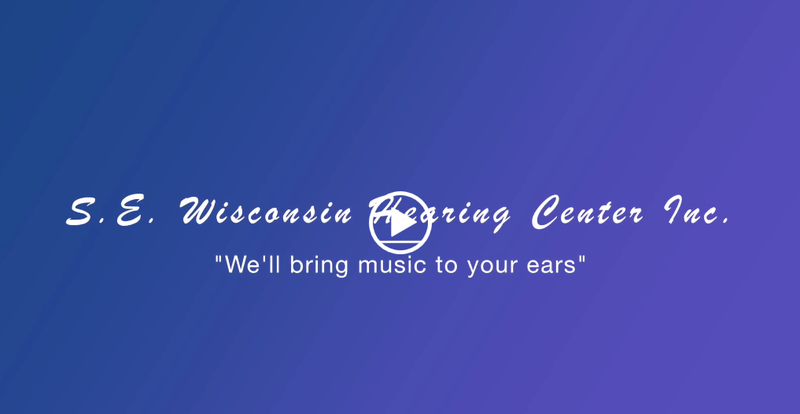 Wisconsin Hearing Center is locally owned and operated and is a totally independent hearing healthcare provider. A complete hearing test is important in order to understand your hearing status, what technology (if any) is needed to help you accordingly to your activity and lifestyle, how you understand speech in noise and more. While most hearing centers are manufacturer owned and only carry one brand, S.E Wisconsin carries all the major brands and has a "try before you buy" policy. Since every manufacturer has unique algorithms, it is important to try multiple brands to find the hearing aid that has the right sound for you. We are your truly independent hearing healthcare professional. When you choose us, you and your healthcare needs will become our primary concern. Together we will define what your goals are and in what settings, and if hearing aids are recommended, we will help you select what will be most helpful to you. We offer state-of-the-art digital technology and work with most major brands. We also can frequently help you if you find that your current hearing technology is not working optimally for you. 5 stars all the way!! Vary friendly, answered all our questions and more. Let my mother try her hearing aids for a week before she bought them. They found what was best for her. Thank you for everything. Hearing test was thorough and complete. 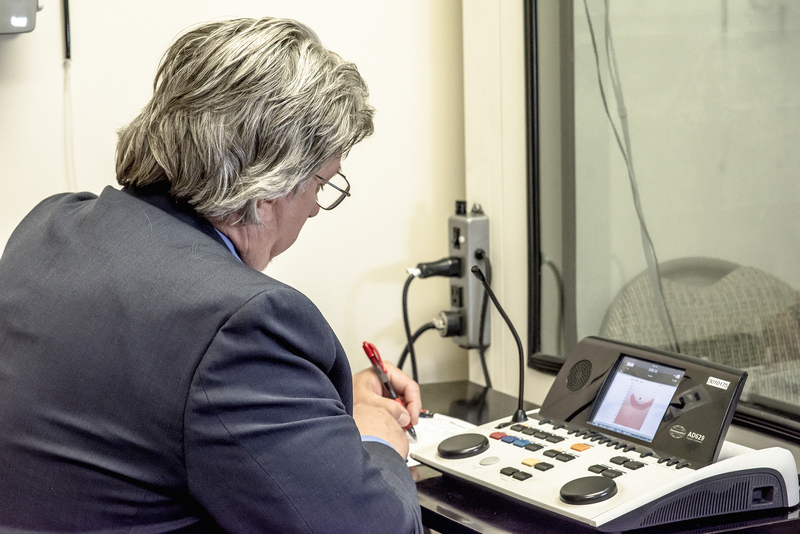 Being able to trial a number of different hearing aids prior to selection was a definent plus. Few other providers offer this no commitment service with the real goal being satisfaction with the hearing aid purchase.